THE UNIVERSAL LANGUAGE. BANG IT IN YOUR SYSTEM! PRODUCED BY MENACE. 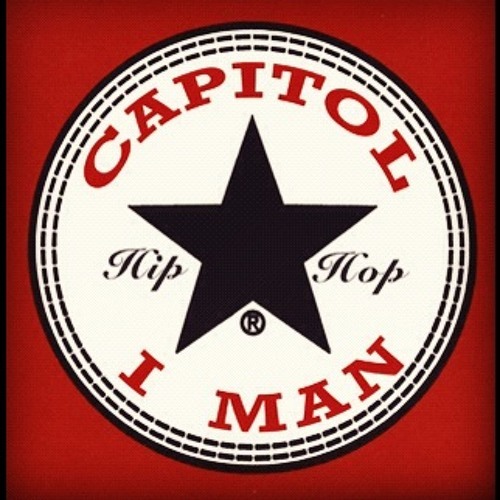 Users who like CAPITOL I-MAN "MONEY TALKZ"
Users who reposted CAPITOL I-MAN "MONEY TALKZ"
Playlists containing CAPITOL I-MAN "MONEY TALKZ"
More tracks like CAPITOL I-MAN "MONEY TALKZ"